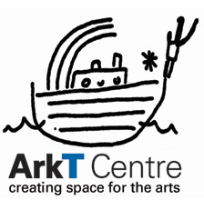 The Ark T Centre is home to a whole range of ventures; art exhibitions, creative workshops, dance and music. There’s a recording studio for young musicians, rehearsal space for theatre and dance, a performance and concert area and studios for a group of resident artists. Around 900 people come into the Centre each week, some sharing in projects that are open to the public and others in programmes that are run for specific groups. The Broom Tree Café, at the heart of the Centre, provides space for people to meet each other and enjoy delicious home cooked food, or a cup of the best coffee in Cowley. Runs parent & toddler craft ,Little Music School, Youth dance, music and play sessions.